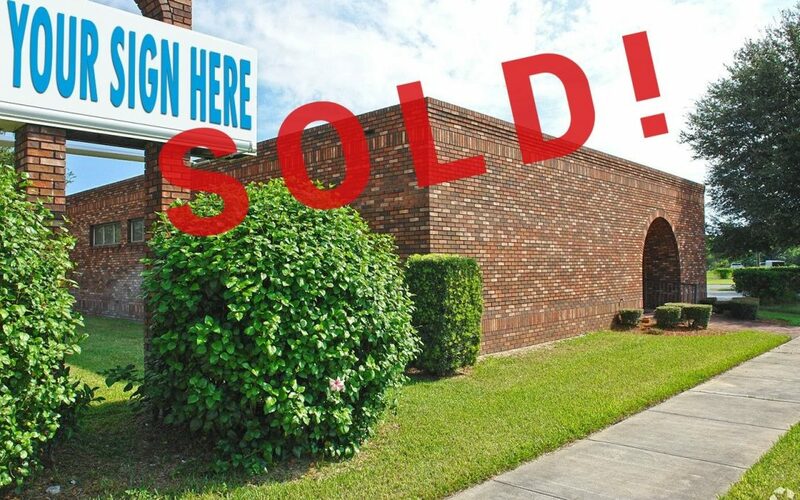 A former medical office building located on the corner of US-1 and Savannah Road in Fort Pierce has just been sold for a total of $597,500. The site consists of a 2,605 sf freestanding building on a big corner lot at 0.8 acres allowing for expansion of use. The buyer of the property is a developer who plans on building a National fast food chain within the next few months. The seller was represented by Jeremiah Baron, Owner/Broker of Jeremiah Baron & Co. Commercial Real Estate, LLC.